The parents of a five-year-old girl who went missing and later was found dead in her family's restaurant in Ohio have been charged in her death. According to the Stark County Sheriff's Department, Mingming Chen, mother of victim Ashley Zhao, struck her several times in the head with her right fist. After she was struck on the floor by Chen, Liang J. Zhao found the girl with green fluid coming from her mouth and took her into the bathroom to wash the fluid off of her face, the sheriff's office reported. Zhao laid her on the floor and noticed she had stopped breathing. He then attempted to revive her with CPR, which was unsuccessful. Zhao was booked into the Stark County Jail on charges of complicity to commit felonious assault and complicity to murder. 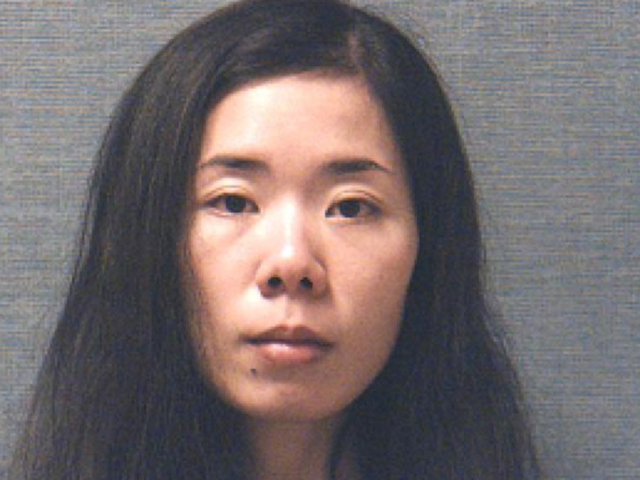 Chen was booked into the Stark County Jail and charged with murder and felonious assault.